If your employer is signed up with Cyclescheme, they&apos;ll have a unique employer code to use. If your employer isn&apos;t signed up, invite them. Go for a bike, a bike and accessories, or just accessories – it’s your choice! 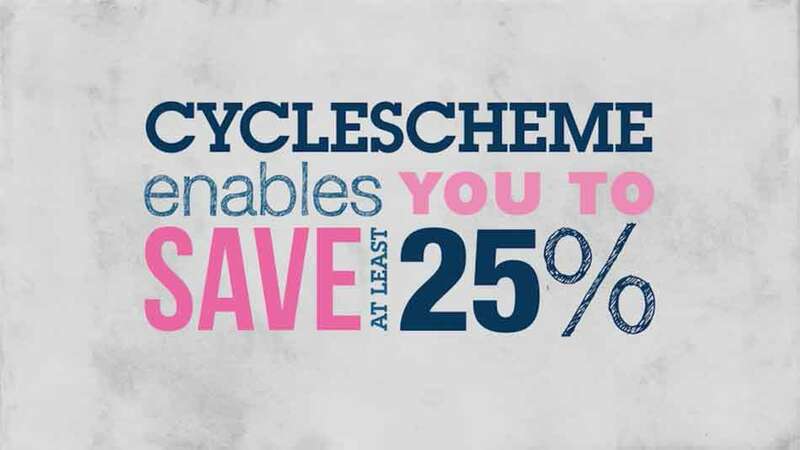 Cyclescheme is an employee benefit that saves you 25-39% on a bike and accessories (or even more with our offers). You pay nothing upfront and the payments are taken tax efficiently from your salary by your employer. Change the way you travel and gain rewards for riding! Sign up to keep informed about what’s new at Cyclescheme and receive fantastic offers.